Download the app today and make your TV watching experience FANOMINAL! Download our app today and you'll be able to have any information you enjoy reading in one single app. Have you ever been upset by a referee’s call during an important sports game? How about being moved to tears by a performance on a talent search show? Or laughing so hard at your favorite sitcom that you start to cry? It’s easy to be moved by your favorite TV shows. But one of the best things about watching television is being able to connect with others and share your thoughts and feelings about what’s happening on the screen. 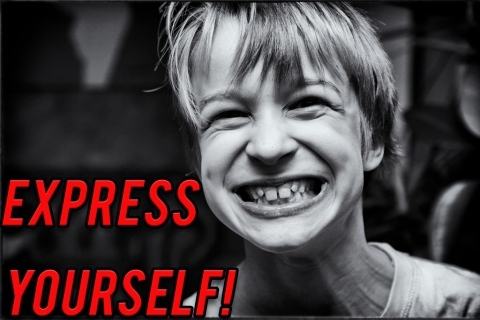 FANOMINAL helps you to express yourself by making the television watching experience more interactive. With this real-time chat app, you can watch your favorite programs right alongside friends and family, no matter where they are. The app makes it easy for you to have a conversation with others about your favorite programs with chat messages that appear right on your television screen. No more waiting until after the show is over to talk with your friends about what’s happened. 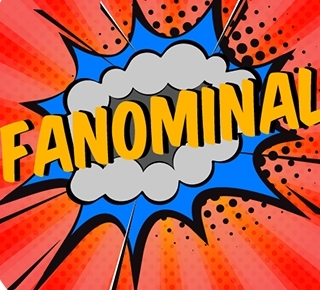 With FANOMINAL, you can now express yourself in real-time as the action unfolds. 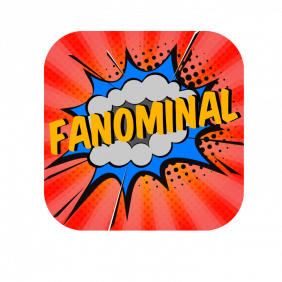 Whether you’re watching a game with your friends from college, enjoying a cooking show with your mom, or putting together a long-distance premiere party for your favorite TV drama, FANOMINAL makes it easy to get connected. Talk about your favorite TV programs ! 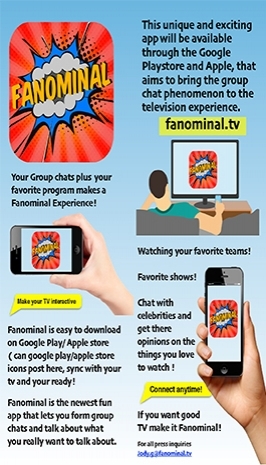 FANOMINAL makes it fun and easy to talk about your favorite TV programs with your friends and family in real-time. 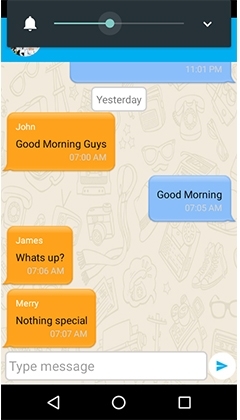 Use the app on your mobile device to chat with others who enjoy your favorite shows. 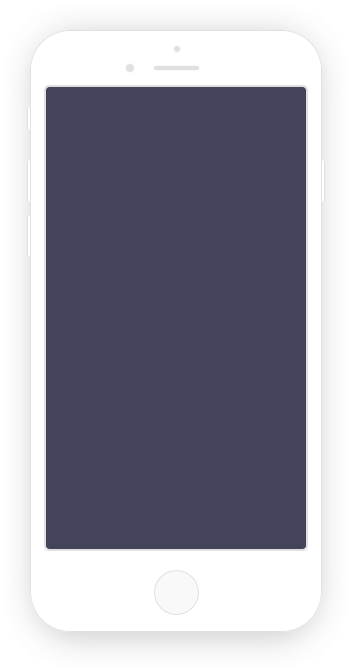 The app will then display the group chat messages right on your television screen, making every watching experience interactive. Help share that WOW moment , try it now! Enhance your viewing pleasure by seeing comments in real time . Find new friends based on things you have in common. 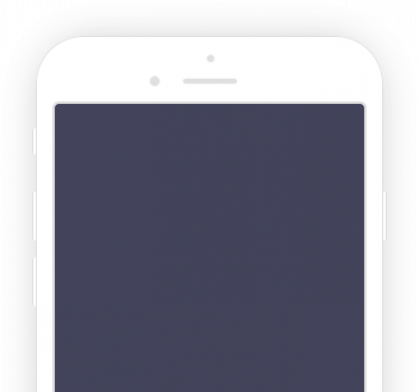 "This app might just be the only one I use daily, so awesome to have everything I ever wanted in such a well built app. Communicating while watching my show is truly amazing!" 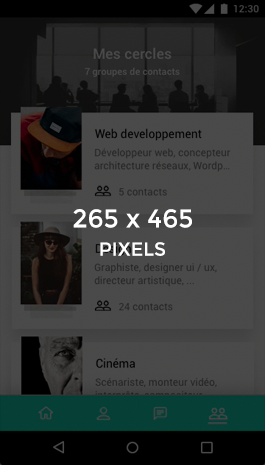 Millions of people have used our app, it's your time now! The easiest way to download our app!